Lemon is one of my favorite flavors. It is one of those versatile flavors that pairs as well with savory foods as it does with sweet ones. 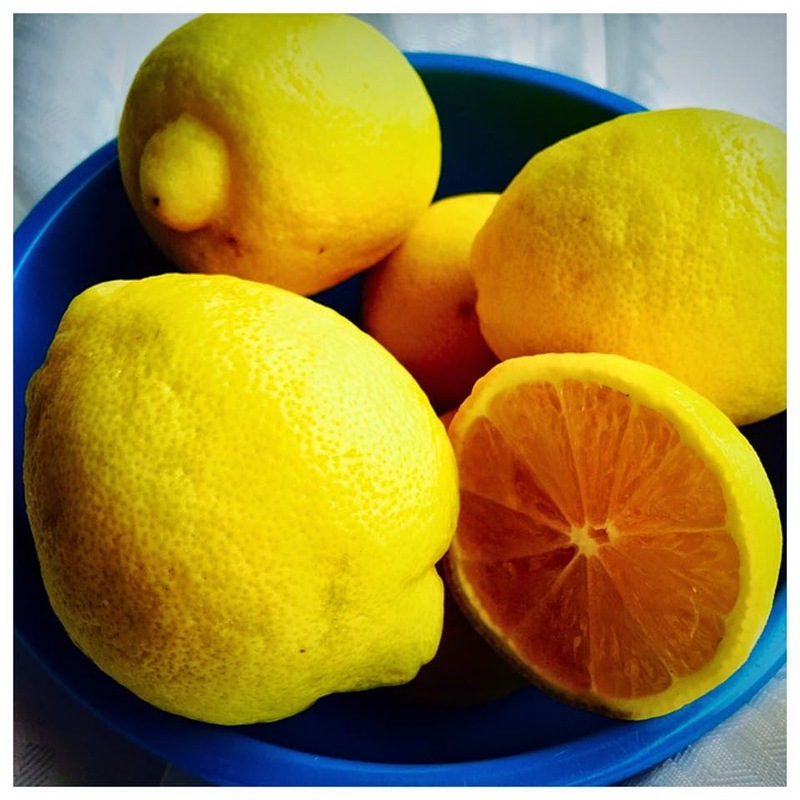 From lemonade and lemon tarts to lemon marinades and lemon butter sauce, lemon brings a splash of sunshine to any dish. It can dial down a dish that is too sweet and dial up a dish that is too bland. I love to pair lemon with chicken. Chicken is such a blank slate, with a tendency to be dull and flavorless without the right seasonings and preparation. The bright flavor of lemon is ideal for chicken. 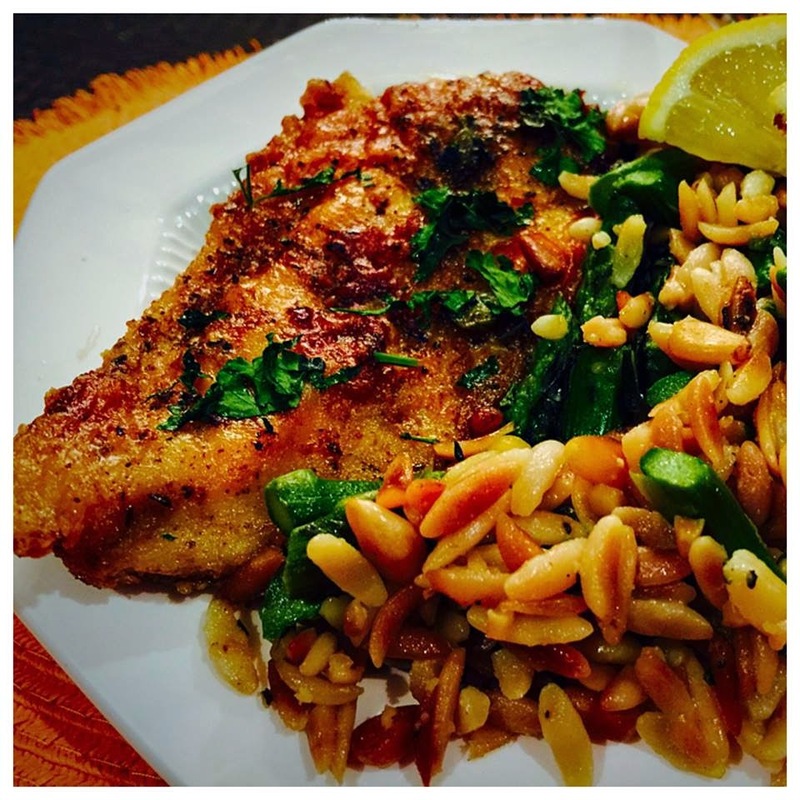 Lemony chicken piccata is a classic lemon chicken dish that is a favorite of my family. Lightly breaded and pan fried chicken in a lemony caper butter sauce, chicken piccata is flavorful and quick. I like to use an iron skillet when I cook piccata. Start by butterflying 4 boneless, skinless chicken breasts and then cutting them in half so you have 8 pieces of thinly cut chicken. Salt and pepper each. Season a cup of flour in a ziploc bag with 1 t. salt and 1 t. pepper. Shake the chicken pieces in the bag to lightly coat with flour. Put 2 T. butter and 3 T. olive oil into your skillet and heat over medium-high heat. When the butter is melted and the oil is beginning to sizzle, add the chicken pieces. Brown chicken on both sides and remove to a wire rack to drain. If all of your chicken does not fit in your skillet, you will need to add more butter and olive oil before adding more chicken. After the chicken is all cooked, add 1/3 c. fresh lemon juice, 1/2 c. chicken broth and 1/4 c. capers to the skillet and stir to blend, scraping up any bits in the bottom of the skillet. Put the chicken back in the skillet and cook another 5 minutes. Remove ot a serving platter and pour the sauce in the skillet over the chicken. Top with a sprinkling of fresh chopped flat leaf parsley. Serve with orzo, angel hair pasta or mashed potatoes. 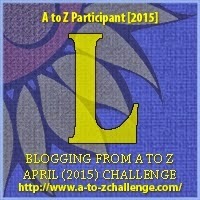 Visit more A-Z Blogs here. We have a very similar chicken recipe we make with lemon and capers. It's a delicious combination. I agree with you, lemon is a wonderful additive.